The puff pastries can be of two types: glazed and sugared. 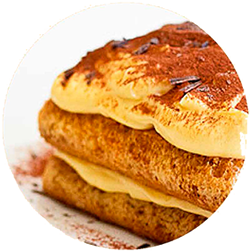 The sugared sfogliatine are sugar coated puff pastries; both have an elongated shape and are ideal for a good snack accompanied with hot drinks such as tea or with an ice cream. 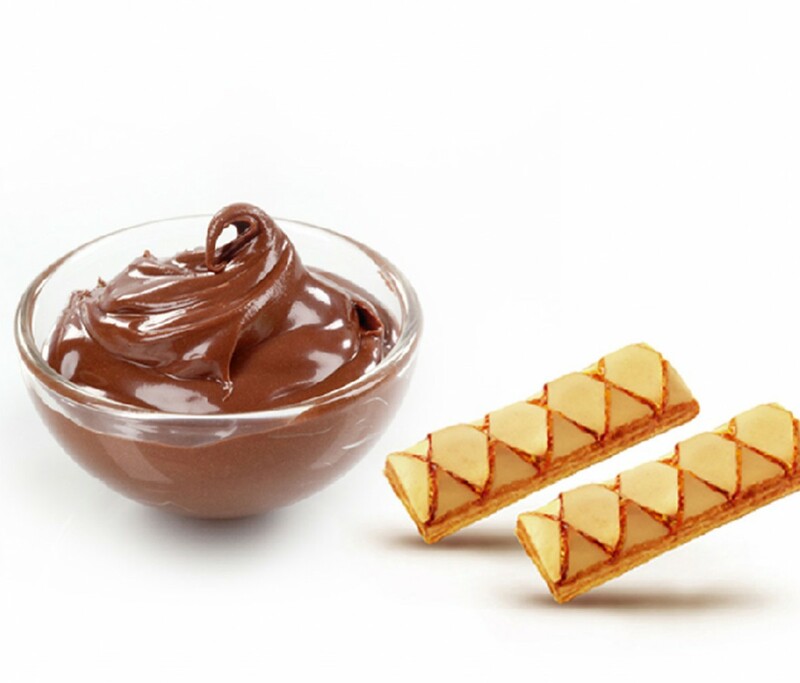 A delicious cocoa cream to enjoy with the Marini puff pastries. In a bowl mix the flour with bitter cocoa powder. In another bowl, break the eggs and use only the egg yolks. Stir together the sugar with a whisk, until you get a smooth and homogeneous mixture. Pour into the pot where you will cook your chocolate cream, both the flour and cocoa, both the egg and sugar mixture. Mixed by pouring the milk (must be at room temperature). Be careful not to form lumps. When you have obtained a smooth mixture, turn on the gas and cook your cream over low heat. Stir constantly (otherwise it will stick on the bottom of the pan) until it starts to simmer. You will understand that the cream is ready when it will look like a pudding. 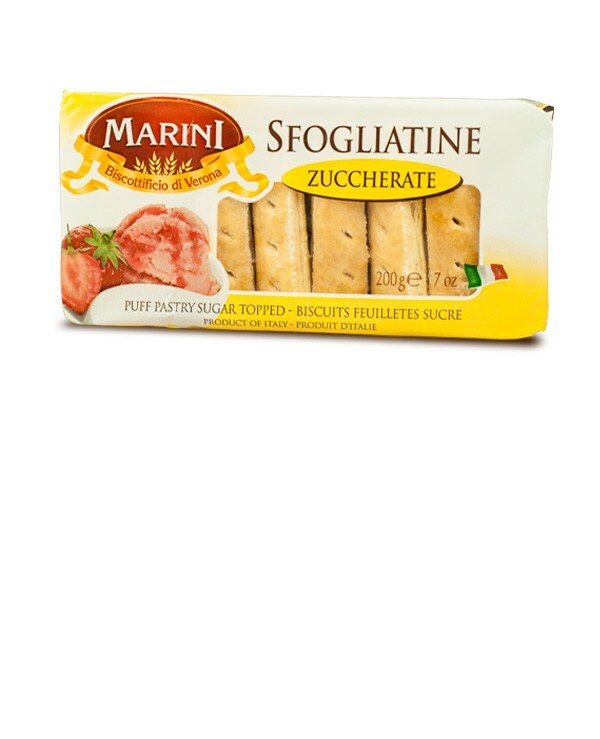 Let rest for a few minutes, and then serve in combination with 2-3 Marini glazed puff pastries.